Kate Leiper’s stunningly detailed illustrations leap off every page and will make this beautiful and cherished addition to any bookshelf. 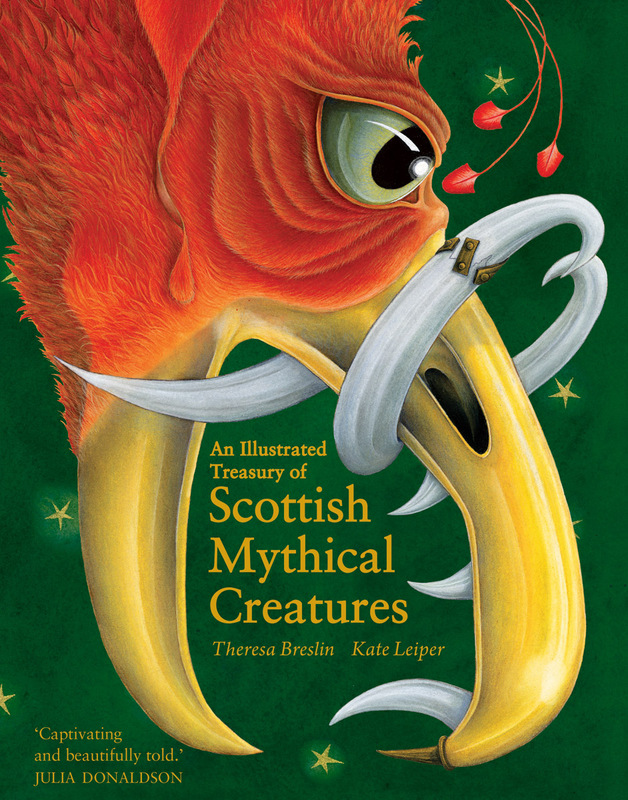 Kate Leiper is an artist and illustrator based in Edinburgh. She studied at Gray's School of Art in Aberdeen and her work has been exhibited in galleries from London to the north of Scotland. The Scottish Storytelling Centre and the Royal Lyceum Theatre have commissioned her artwork. Her inspirations range from Scottish folklore to the Far East to Shakespeare. 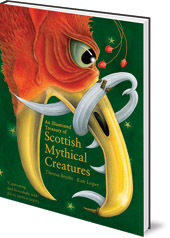 She and acclaimed author Theresa Breslin also created An Illustrated Treasury of Scottish Folk and Fairy Tales (Floris Books).